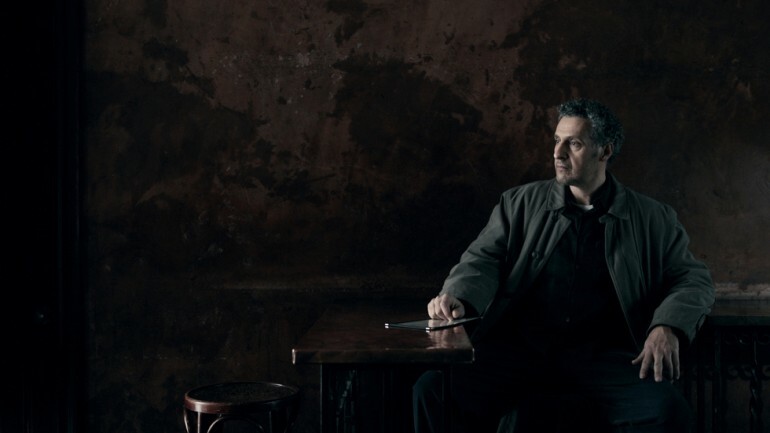 From creator Steven Zaillian and Richard Price, THE NIGHT OF is an eight part limited series that delves into the intricate story of a fictitious murder case in New York City. The series follows the police investigation and legal proceedings, all while examining the criminal justice system and the purgatory of Rikers Island, where the accused, Nasir Khan (RIZ AHMED) a Pakistani-American, awaits his trial. THE NIGHT OF stars John Tuturro and Riz Ahmed. It is executive produced by Zaillian, Price, Jane Tranter, James Gandolfini, and Peter Moffat; co-executive produced by Garrett Basch, Nancy Sanders and Mark Armstrong. This series is based on BBC’s CRIMINAL JUSTICE by Peter Moffat. It is filmed entirely in New York. NOTE: RSVP does not guarantee admission. Come at least 30 minutes before the show to wait on rush line.